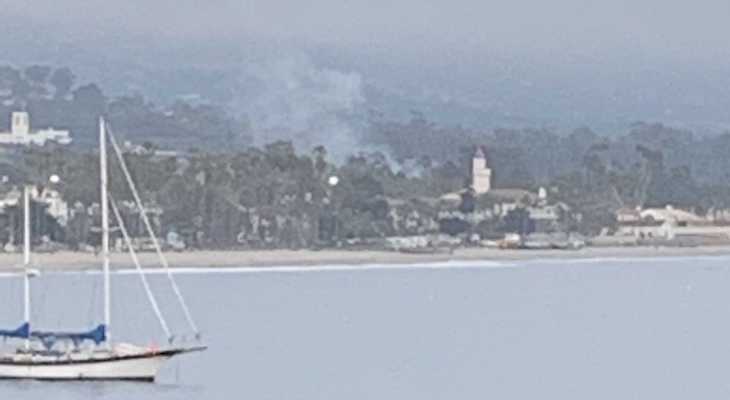 Possible fishing boat on fire at 100 Harbor Way. Fire is out Engine 201 can handle everyone else can go back in service. Large Boat lite smoke showing. According to the Operator on board the fire is out but smoke is still showing. Taking all traffic command 2 Tac 4..